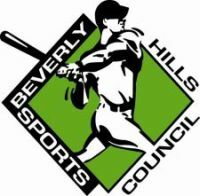 This year, Beverly Hills Sports Council (BHSC) is celebrating its 30th anniversary of its existence in athlete representation. From 1984 through today, BHSC has represented some of the top players in baseball. Some notable names include: Barry Bonds, George Brett, Trevor Hoffman, Tim Lincecum, and Hunter Pence. Dennis Gilbert and Rick Thurman founded BHSC and thirty years later, Thurman, Jeff Borris, and Danny Horwits are the three partners keeping the agency a leader in the industry. I caught up with Rick Thurman to discuss his memories from the time he joined the company to today. SAB: How did you get involved in the agency business and what attracted you to it? Thurman: When I was in college playing baseball I was always intrigued by the complexities and the uniqueness of professional athletes. And so when I signed with the Dodgers, back in 1983, I was able to see how hard the guys worked to be able to become professional athletes and get to the Major Leagues and how unique their talents were and made them who they were. My first year playing pro ball in Dodgertown, they used to put the rookies in a huge room, sort of like an army barrack. There were about 30 or 40 beds in there. I would do my tax return and other guys would ask me to help them with their tax returns. I ended up doing about 25-30 tax returns my first year. I kind of realized there was a void there. SAB: The industry has changed a great deal in 30 years, with agents retiring, companies merging and others like Jay Z entering the business. Has BHSC’s philosophy and business practices changed as well to stay relevant? Thurman: There are more agents in the industry today than when we started. And that’s probably because there is more money to be made in the business. It’s a very easy business to get into, but a very difficult business to stay in and be relevant. In order to be relevant, I think you need to continue to think outside the box and work hard and stay ahead of your competitors. SAB: When you started BHSC, what was your vision for the firm? Thurman: The business back in the 80’s was very different. Players used to speak to their agents one or two times a year. That was to do just their contracts only. So, I had a vision to merge the entertainment business and the sports business. In the entertainment industry you have an agent, a business manager, a personal manager, a lawyer, a PR firm, and you have to pay all of those people separately. So my vision was to pull all of that under one roof and be a fully encompassed agency, where we were doing the accounting, the contracts, marketing, so on and so forth. SAB: Through the years, BHSC has had a reputation for being experts in arbitration. What has been the key in maintaining an above-industry average against the clubs? Thurman: It’s like anything else, If you do something a lot, you become very good at it. And we have never been afraid to go to arbitration with any client. We have prepared over hundreds of arbitration cases. We’ve prepared every arbitration case as if it’s actually going to a hearing. We have a pretty good idea and understanding of what our player’s worth and the market for him during that time. SAB: When new agents enter the business, such as Jay Z, and other agencies merge into larger agencies, how does BHSC’s philosophy change? Thurman: Well, there are constantly new players/agents coming into the business. You just have to continue staying true to yourself and your clients are key. I think knowledge of the game and knowing who your competitors are and understanding the players’ needs will continue to make your company successful. SAB: Every business has its ups and downs. What downfall really sticks out in your mind and how did BHSC overcome it to remain a name in the game? Thurman: In 1994 and 1995 we had the lockout and the strike where everything was shut down for nine months. We had to operate our business as a business and do what other companies do, which is plan properly. We’ve had employees that have left and taken business. We continued to work and work hard and be passionate about the game and our business. SAB: From the time you entered the business to now, obviously the athlete representation business has changed and is far more competitive now. In your opinion, what do you think has attracted more prospective agents each year than in the past? Thurman: I think it’s the same thing that has attracted them for many years: the money. There’s a lot of money in this industry and I think people from the outside who may not have ever worked in the industry think it’s an easy way to make money and in fact it’s exactly the opposite. It’s very difficult to make any money in this business. I think probably 5% of us make 90% of the money in the industry. People come and go. The attrition rate in the agency business is probably the highest rate of any business I know. SAB: Tell us the best story or anecdote from your experience as an agent. SAB: What is your proudest accomplishment? Thurman: The longevity in the business and building a company that has withstood through four decades, and building a company that always has our clients’ best interests at heart. SAB: What do you look for when hiring agents and employees and what is the best advice you can give someone who wants to be an agent? Thurman: The number one thing I look for when hiring people, whether they’re agents or employees, is passion. And then after passion I look for someone who is willing to make their job their lifestyle and not just a job. Start out as an intern, and see if this something you want to do for a long period of time. Get with a firm where you actually intern and get introduced to it. That will be the best way to learn and get hired. 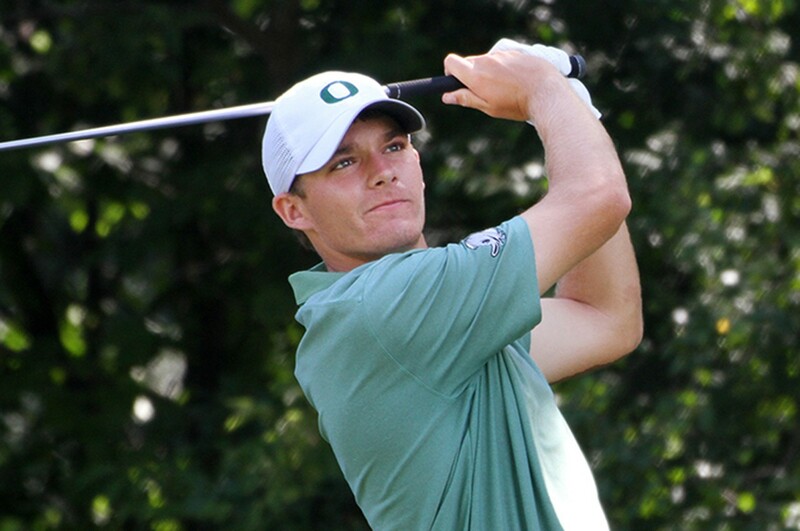 Typically sports agencies don’t hire lots of people from the outside. We’ve had countless interns over the years. It gives us both a chance to learn from each other and get input from young folks.